If there’s anybody who knows about loving herself throughout her fitness journey it’s Whitney. She’s a mother of 2 who has lost 60 lbs so far with the motivation and support of PumpUp! 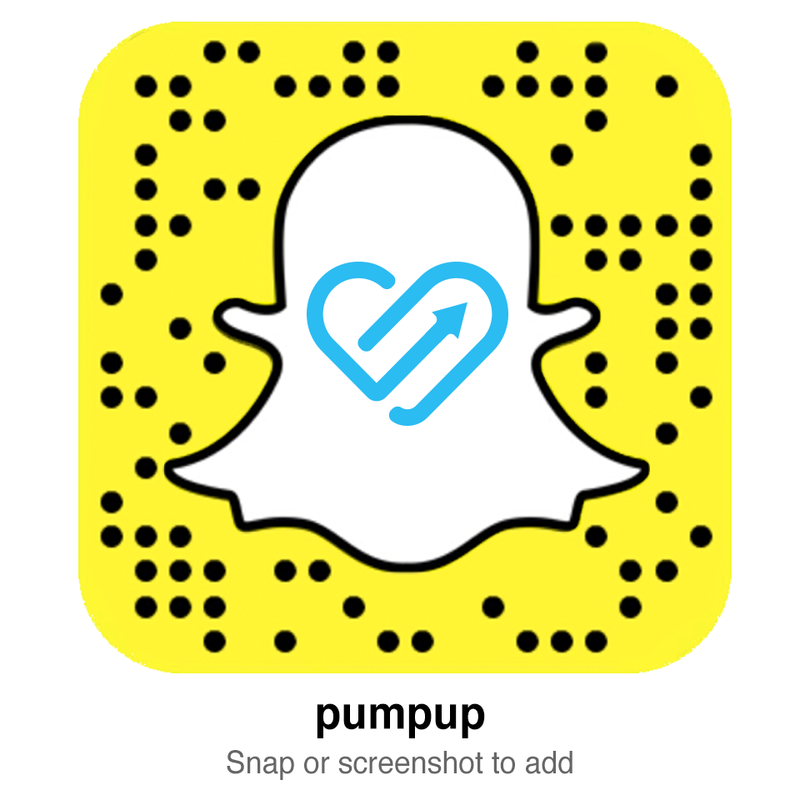 She’s a beacon of light, always brightening the skies of the PumpUp universe with her inspiring posts.